For those who enjoy the outdoors, the nature of Seili offers unique experiences. In this post series, you’ll find everything you need to know on exploring Seili island’s lesser-known natural wonders. In this first post, we’ll introduce the different natural environments of Seili.  Later, we will focus for example on species restoration, habitat conservation, and endangered species found on the island. Heritage landscape in the middle region of the island. View from the White house towards Lembergsviken. Photo: Tommi Pohjakallio. The diversity of environments is a typical characteristic of the middle archipelago region. Distinct feature for Seili is traditional farming and settlements, which have left its traces in the landscape. The first fields in Seili were cleared in the Middle Ages and grazing animals have altered the surroundings. Due to mans clearing of forests into fields, meadows and grazing grounds, many plant species have also spread to new areas. 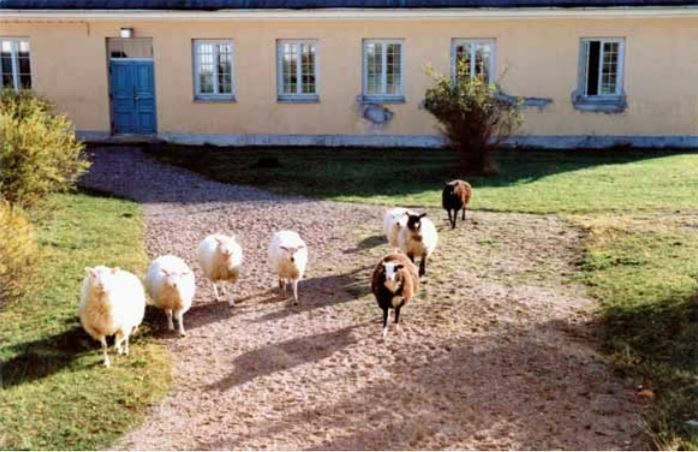 Professor Mikko Niemi’s sheep used to graze freely on the island in the 1990s. Photo: ARI’s archives. Since 2013, cattle have been again grazing on Seili. The aim is to restore the landscape to its 19th-century state when the practice of grazing was more common. Photo: Tommi Pohjakallio. 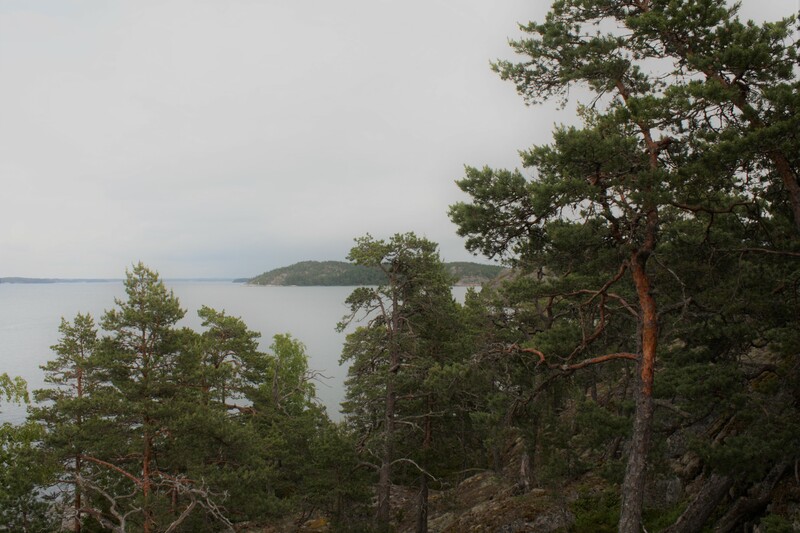 After the closing of the hospital, the buildings, and land and sea-areas of Seili were divided between the University of Turku, the Finnish Forest Research Institute (Metla) and the Archaeological Commission. 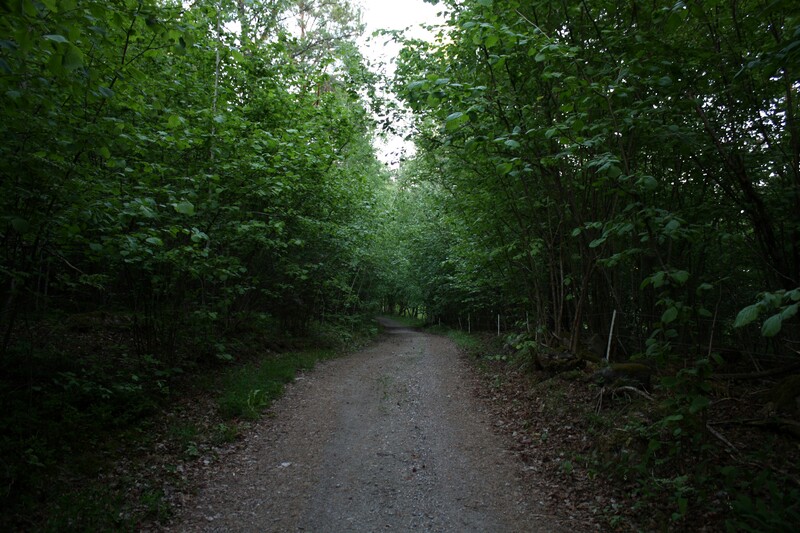 The state-owned forest areas were included in the Solböle research forest area and, consequently, several non-native tree species were planted in the open fields and meadows, some of which can still be found on Seili today. 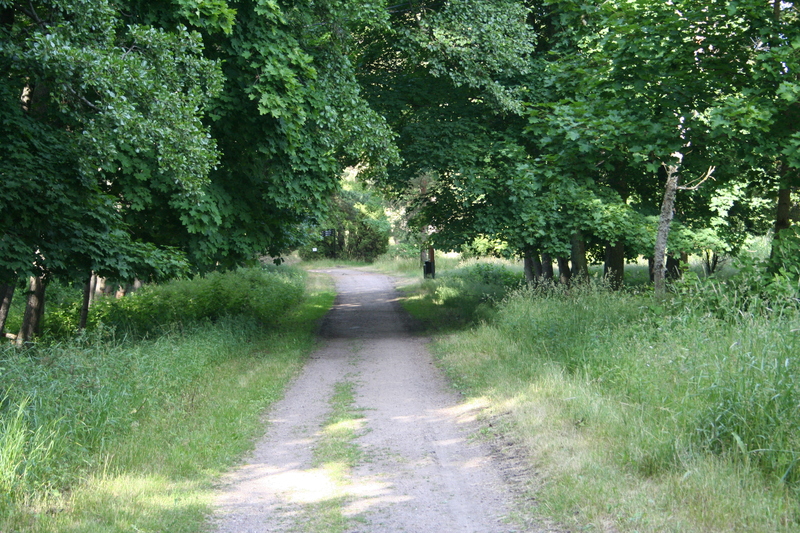 Metla administered the state-owned forests until 1995 after which the administration was put in the hands of Metsähallitus Parks and Wildlife Finland. Nowadays Seili is involved in a range of biodiversity protection programmes, including Natura 2000 and the Shore Conservation Programme. The buildings and historical artifacts and sites are also protected. For these reasons, open fire, camping, digging etc. are not permitted on-site. 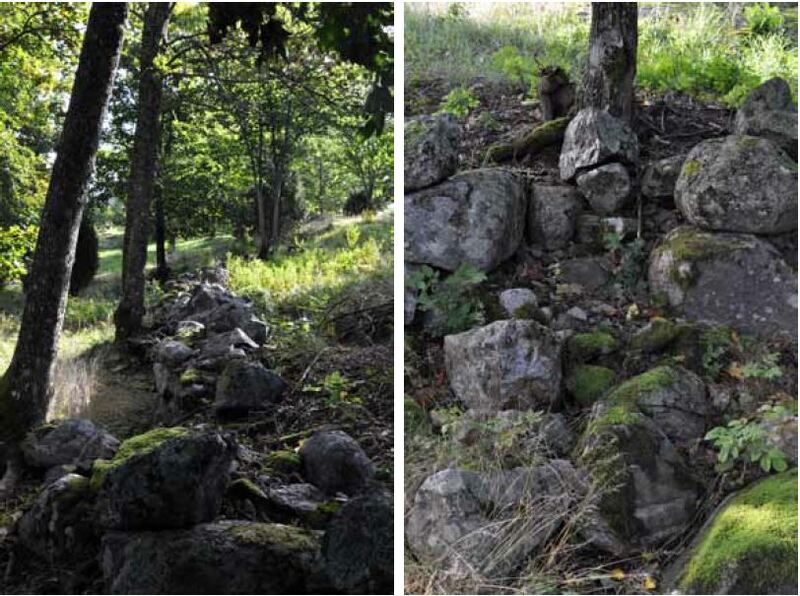 To prevent erosion, visitors are also requested to stay on existing roads and paths. The current natural environment on the island can be divided into three parts: the lush and rich herb-rich forest in the south, the open heritage landscape in the center and the rugged north, dominated by coniferous trees. The rarest habitats on Seili are the large hazelnut bush herb-rich forests on the southern part and rocky grasslands in the center. Lush hazelnut bush herb-rich forests are found at the southern end of the island. Photo: Katja Mäkinen. The rugged landscape of the north. Most of the forest area here is classified as natural forests. Photo: Katja Mäkinen. Walking towards Kirkkoniemi, the most notable land formation is a tombolo, a deposition formation. The tombolo ties together the main island of Seili and Kirkkoniemi, which used to be separate islands still in the mid- 19th century! Photo: Milla Aironsalmi. Field cow-wheat (Melampyrum arvense), a vulnerable, protected species, grows rather abundantly on Seili. 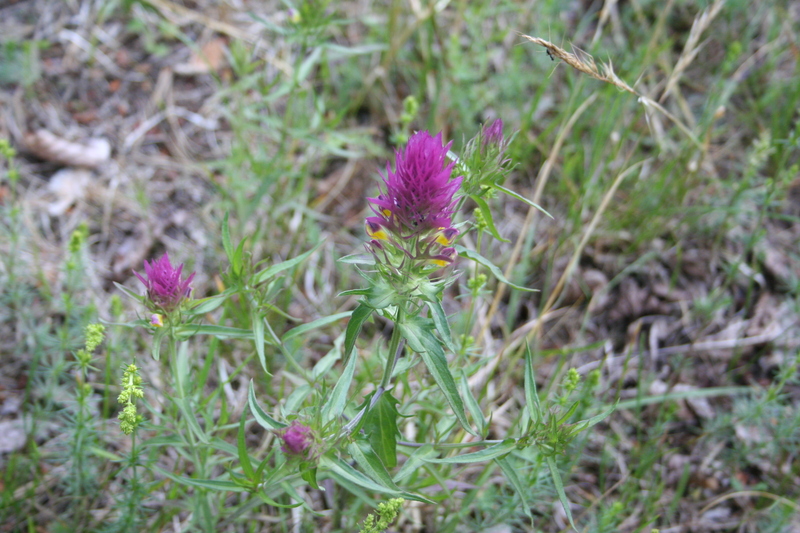 Earlier it was considered as a problematic field weed, but disappeared, apparently due to a change in farming methods. Photo: Milla Aironsalmi. Sharp-eyed visitors may spot some species, such as the vulnerable field cow-wheat (Melampyrum arvense), and soapwort (Saponaria officinalis) and Burnet rose (Rosa spinosissima), favoured by traditional farming practices and/or other human activities, in the center and next to the main building. In the future, visitors may familiarize themselves better with these plants, as we are planning to restore an old park and garden of useful plants, which existed next to the main building in the 19th century. Also, a nature trail, offering the traveller a relaxing and refreshing experience to the natural habitats found in Seili, is in the plans for the future. An old stone fence and possibly the remains of a gate can be spotted near the main building, which used to be part of an old park and garden of useful plants. Photo: Mikko Helminen 2012 Seili archeology project. This post is mostly based on the report of Metsähallitus Parks and Wildlife Finland, written by Leif Lindgren in 2007 (In Finnish). Metsähallituksen luonnonsuojelujulkaisuja 2007. Sarja B.
Mikko Helminen, Taina Niemi 2012. Seilin saaren opastusjärjestelmän uudistus. Saaristomeren tutkimuslaitos, Turun yliopisto. Mikko Helminen 2012. Kohteiden Seili Mielisairaalanpuisto, Seili Skreddarens hus ja Seili Kirkkoniemi (Myllymäki 6) tarkastukset sekä kohteiden Seili Utridarens tomt ja Seili Dårhusen koetutkimukset vuonna 2011. Seilin arkeologia hanke, Arkeologian oppiaine ja Saaristomeren tutkimuslaitos.